Nissan confirmed that pricing for the the 2019 Leaf will remain unchanged across the range. That means that the 2019MY battery-electric will start from $30,795, including a $895 destination and handling fee, in the S trim level. Prices for the other two trim levels also remain unchanged, with the range-topping SL costing from $37,095. The Nissan Leaf is the world’s best-selling electric vehicle, as the company has sold more than 348,000 examples since the original came out in 2010. Nissan has sold over 123,000 Leafs in the US alone over the same period. The latest generation comes with a 40kWh battery pack and an electric motor with 147hp and 236lb-ft of torque. Nissan claims that the Leaf can travel 150 miles on a full battery charge, which, according to the company, is more than adequate for “the daily driving needs of most Leaf owners”. 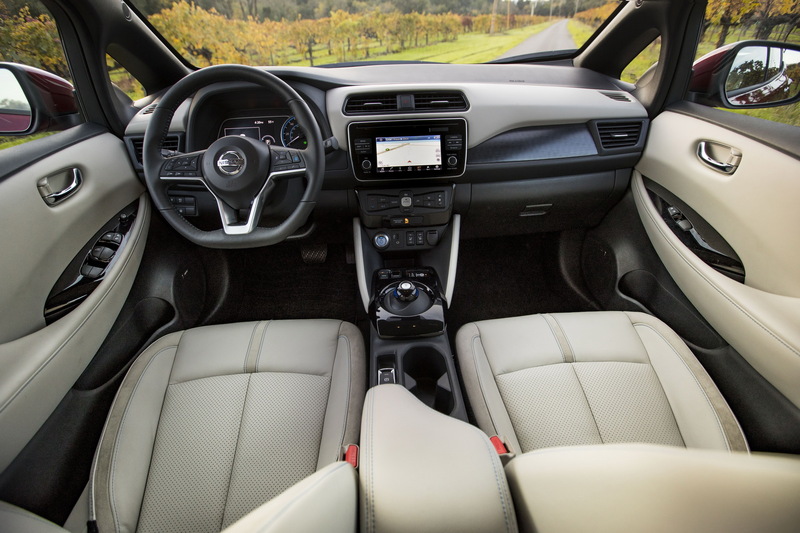 Other highlights of the 2019 Leaf include Nissan’s ProPilot semi-autonomous system and the e-Pedal, which allows the driver to accelerate and decelerate by pressing and depressing the throttle, as the car harvests its kinetic energy and stores its back into the battery pack when you’re off the pedal. A 6kW plug will fully charge the lithium-ion battery pack in 8 hours, while a quick charger can top up a depleted battery to 80 percent of its capacity in just 40 minutes. 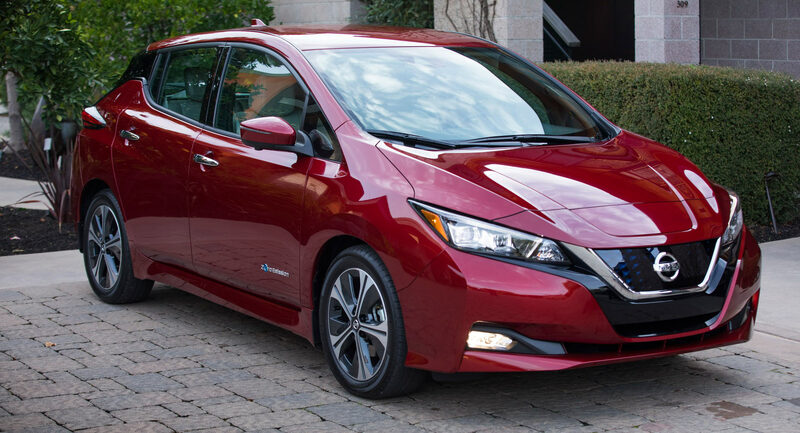 The 2019 Nissan Leaf is already on sale at the company’s Leaf Certified dealers across the U.S.